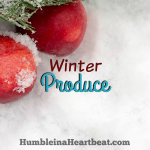 Do you avoid buying pomegranates because of the mess or time investment to deseed them? 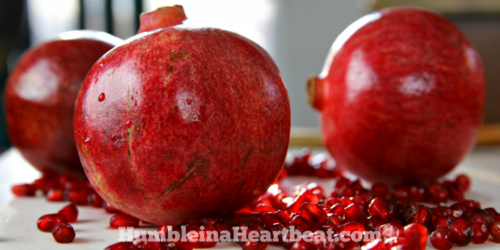 After this tutorial you will be able to confidently and quickly deseed a pomegranate without a mess or much time, so go ahead and buy all the pomegranates your heart desires! Pomegranates are synonymous with Christmas for me. The only time I ever got to eat a pomegranate as a child was on Christmas morning. My siblings and I all found one at the bottom of our stockings, along with an orange and peanuts in the shell. Back then, my siblings and I would be so excited to get all the seeds out of our pomegranates, but we went about it totally wrong. There was no technique. 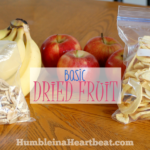 We just did our best to separate the skin and pith from the seeds so we could hurry and get them in our mouths and taste the sweet, sometimes sour, fruitiness on our tongues. I kid you not, deseeding a pomegranate back then took at least 10 minutes, probably more like 15 or 20. And the mess! Our hands were absolutely stained and surely our clothes were splattered with pomegranate juice. For some reason as an adult, I avoided buying pomegranates for the longest time. I think, being the frugal person that I am, the price scared me away from them. Most of the time pomegranates are priced around $1 each where I live, and that’s significantly more than an apple or banana, so I figured I couldn’t afford them. 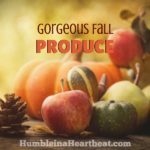 But this year I’ve been trying hard to worry less about price and more about nutritional value, and I’ve already bought over a dozen pomegranates in the past two months. 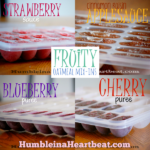 My kids and I have thoroughly enjoyed eating pomegranate seeds with our lunch or at snack time. Do you think I would have bought them if I knew they were going to be a pain to deseed, like they were when I was a child? I bought them because, yes, they are nutritious, but now I know how to deseed them the right way. There is practically no mess and it takes me less than 3 minutes to do it. Compare that to the time and mess it took when I was a child, and I’m one happy camper. 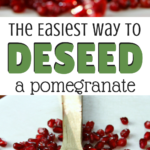 My guess is that because you are on this post, you want to know the right way to deseed a pomegranate so you can enjoy one yourself? Okay, let’s get to it, then! You can watch my video or read the instructions below to find out how it’s done. If you watch the video, you will notice that I say you can deseed a pomegranate in a minute. After I made the video, though, I realized that, realistically, it’s more like 2 or 3 minutes. 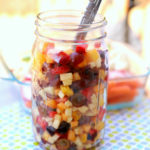 Gather all your equipment before beginning so you can do this without getting pomegranate juice all over your kitchen. Once you’ve got everything together, wash your pomegranate. 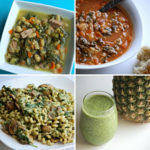 (Now would be the perfect time to put a kitchen towel under the bowl you are using to minimize the mess, if you’d like). Take your knife and score the skin all around the pomegranate’s mid-section. You don’t want to cut all the way through. Pry open the pomegranate with your fingers (thumbs work well). Take one half and gently open up the pomegranate by pushing on the white edges. Don’t do this hard or the skin will break and seeds will fly everywhere. If you watch the video, it will be clear what I’m talking about. Turn the pomegranate half over and place it in one of your hands over the bowl. Take the wooden spoon in your other hand and just start hitting the pomegranate HARD. 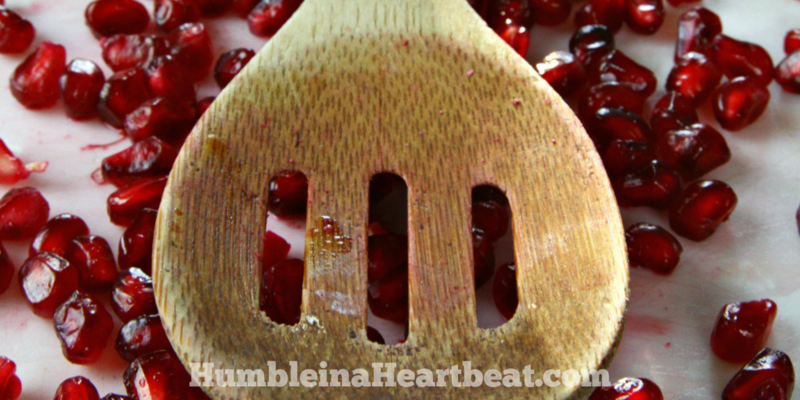 It won’t work if you gently tap the pomegranate with the wooden spoon. You need to really THWAP it! 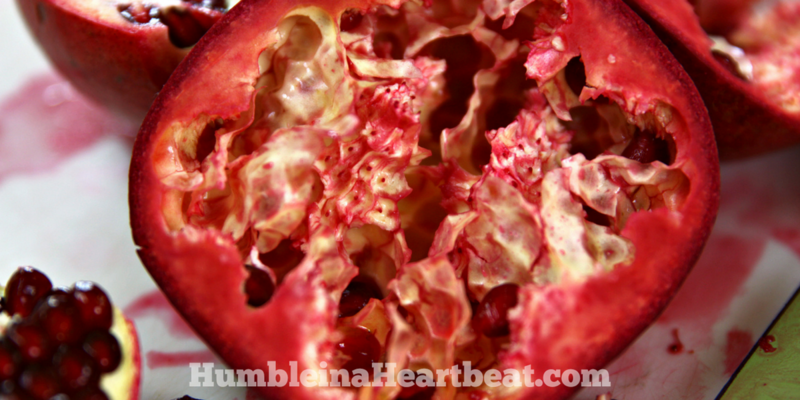 Check inside the pomegranate and keep hitting if there are seeds still in there. Once that half is done, do the same thing to the other half (don’t forget to gently open it up at the edges first). Once all the seeds are in the bowl, you can pick out the white stuff (or pith) before enjoying them. I hope my written instructions are clear enough! If not, watch the video. You’ll definitely get it from that. From my experience, it’s so much easier to deseed a pomegranate when it is pretty fresh. If you let your pomegranate sit on the shelf for too long, it will be harder to get the seeds out and some of the seeds will be mushy and a brownish color. Hahahahahaha, boys and I enjoyed watching you whack the fruit! I love eating pomegranate seeds! Now you know who can deseed your pomegranates for you!